This week's haul was light! I'm still trying to make a dent in my TBR pile that's currently filling up my kitchen table. I'm anticipating some new releases in February as well *cough* Delirium *cough* Cryer's Cross -- so I'm trying to save money where I can for the purchases that I have to have! I'm anxious to read Across the Universe as well as Other Words for Love, since I've heard nothing but great things. Let me know if you've read either, would love to hear your opinions on them! Also - don't forget about my Delirium giveaway!! It's signed people!! 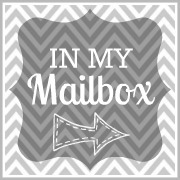 You know you want it in your mailbox next week!! I attempted to organize my bookshelf this weekend too. I thought I'd post a pic of how far I got. That bottom shelf is still a mess, but those are my "to be read" books that used to sit on my kitchen table. I'm going to have to start double shelving my books pretty soon! Btw - my collection may look small, keep in mind it just started last year! I got Other Words for Love too this week :) Across the Universe has been looking really good, i'll have to get a copy. Slow and steady is a great way to pile up books and keep up somewhat with the every growing pile! There is still time to enter my Steampunkery Giveaway!!! Great books! I loved Across the Universe and I got Other Words for Love last week so I'll be reading that one soon. I'm looking forward to your reviews. Happy reading! I am jealous both these books look fantastic. I think you did a wonderful job on your bookcase, mine looks just like that because I don't have anymore room and the bottom shelf is just a better place. New Follower! I really want to read Across the Universe, and Other Words for Love looks good too. Can't wait to hear what you think =] Happy reading! 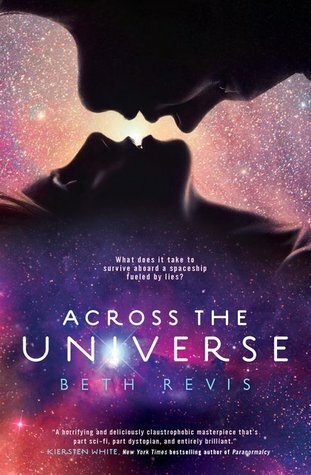 Across the Universe is a great read, I really hope you enjoy it! I also LOVE seeing peoples bookshelves!!! It's looking great so far! Happy reading this week! Loved Across the Universe! I'm supposed to be borrowing Other Words for Love from my sister this coming week, so I'll be reading it soon. And I swear I can never keep my books organized, lol. Love your little READ at the top of the shelf! So cute! I loved ATU and will be reading Other Words for Love ASAP! I have Other Words for Love waiting for me in my TBR. I'm hesitant about AtU, even though everybody loves it, just because I feel like I've overdosed on reading about it in the blogosphere. When I stop seeing it pop up in my feed reader every five seconds, I might give it a shot, and I'll certainly look forward to hearing your thoughts about whether or not I'd like it. Great books this week! And your bookshelf is cute, I like the letters READ on top of it! I've heard such great things about both of the books! 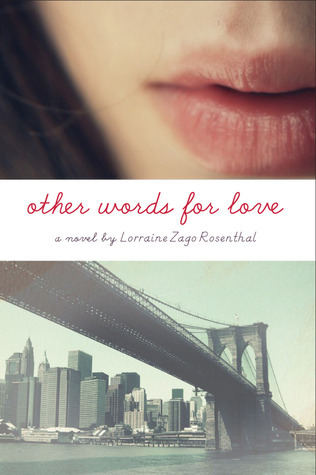 I'm dying to get my hands on a copy of Other Words for Love. I haven't decided if Across the Universe is really up my alley. Enjoy your books! Yay! Hope you love OTHER WORDS. I adored it! And ATU is on my list too! Check out my IMM to find out how to win a signed copy of Lauren Oliver's Delirium and more in my month long Valentine's Event! Across the Universe made me claustrophobic lol Your bookshelf looks great! I organized mine last week and ended up double stacking them. It kills me that I can't see all of their pretty covers! I have been trying to buy Other Words for Love and EVERYONE has been out!! I will prevail! Great books you got this week. Across the Universe looks really good. 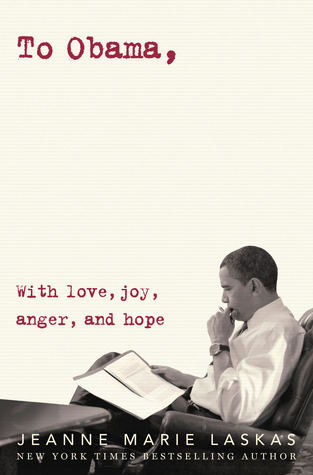 Hope you enjoy reading all your books. Eek! Across the Universe. I've heard SO many great things about that one. Can't wait to see what you think of it (and to read it for myself, of course). Have a great week! I hope you love Across the Universe! I thought it was amazing and really loved it. I heard Other Words for Love is really good too! oooooh, I have been wanting to get my hands on Other Words for Love. I hope it is as good as it looks. Enjoy. Oooooo great IMM!! I can't wait to read Across the Universe! Also I see you're reading Charming Thirds right now. I just finished Sloppy Firsts... and I loved it!! I'm really looking forward to continuing with the series. :) Enjoy!